The 24th of June is the day for celebrating Sant Joan in Catalunya. On the eve of Sant Joan, people go to the beach to dance, make bonfires and set off fireworks to welcome the summer. 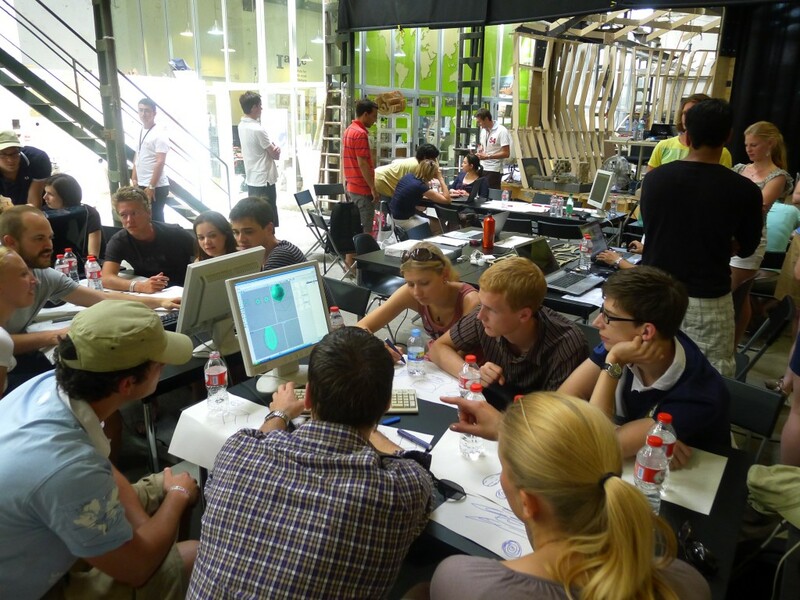 In the Fab Lab BCN…we make. The Sant Joan workshop participants were part of McKinsey & Company, a global management consulting firm. 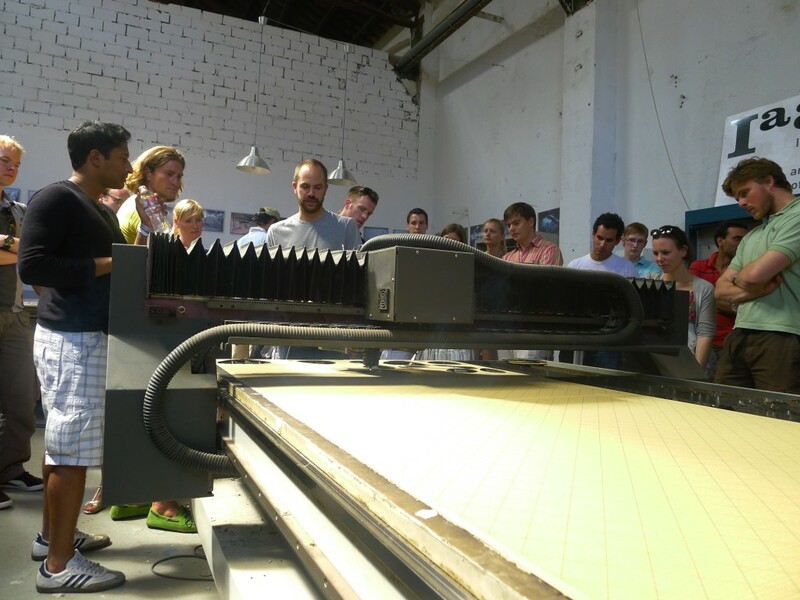 Fab Lab BCN welcomed 50 people that had never used digital fabrication technologies and introduced this new way of production. Each participant designed and made their own customized lamps. 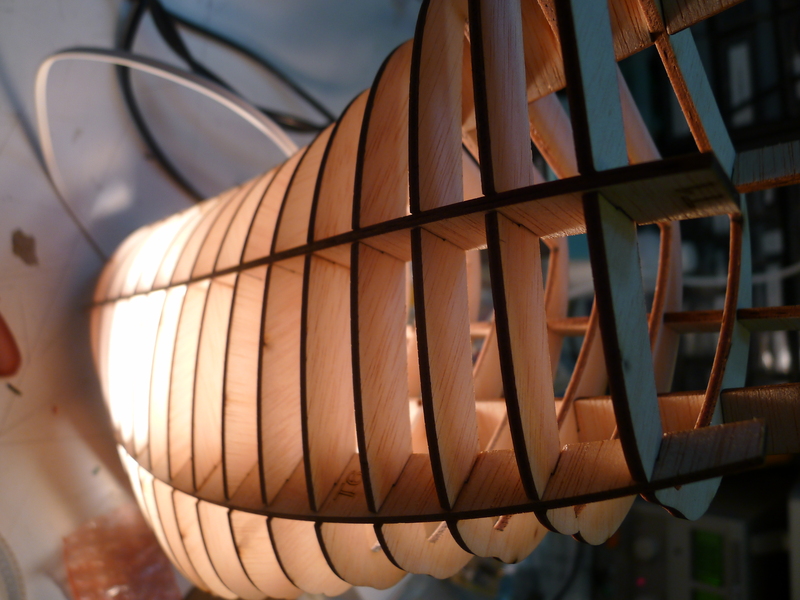 The technique used was the waffle structure, or ribbing process, a technique often used for fabricating with the laser cutters in the Fab Lab. This workshop was part of a major event organized by McKinsey in Barcelona in various locations, having around 1,500 people participating in different activities throughout the city. 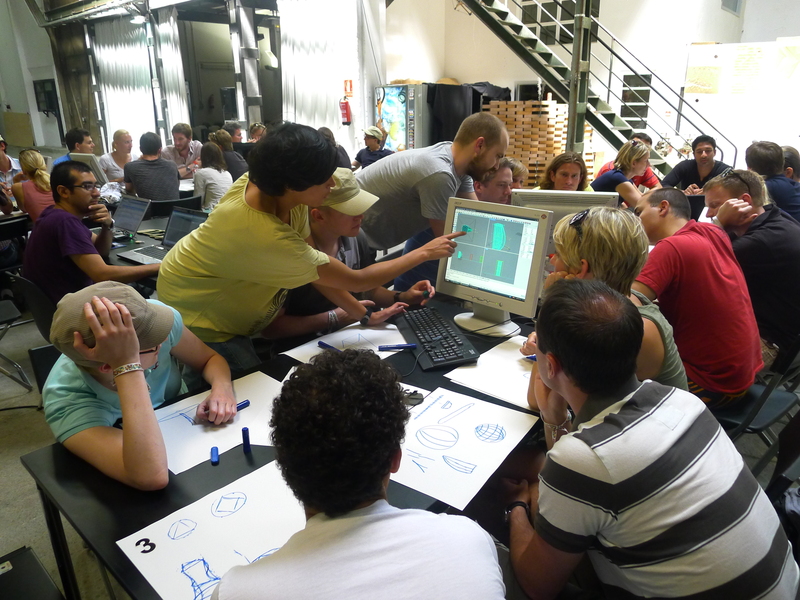 The workshop was coordinated by the Fab Lab Barcelona and Dreinull. Workshop tutors and assistants: Maria Antonia Campos, Brian Peters, Carlos Castro, Antonio Atripaldi, and Carlo Caltabiano. 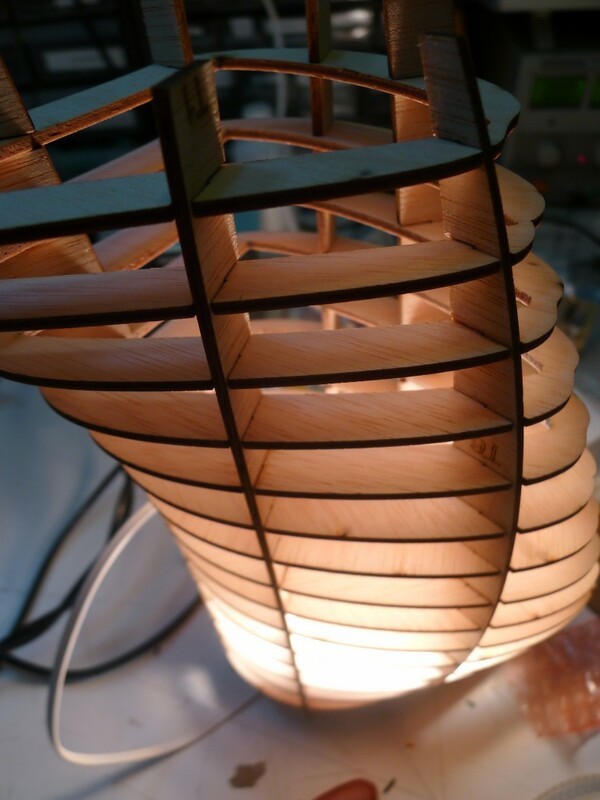 This entry was posted in Uncategorized and tagged Fab Lab, fab lab bcn, McKinsey & Company, workshop. Bookmark the permalink. Post a comment or leave a trackback: Trackback URL.